London - HSBC is the latest global bank to take hits from the fallout of Steinhoff International [JSE:SNH] and Carillion, said a source. Europe’s largest bank said loan-impairment charges were about $188m higher in the fourth quarter than a year earlier, “largely driven by two individual corporate exposures in Europe”, according to a filing on Tuesday. The two companies in question were Steinhoff - the retailer engulfed in an accounting scandal, which owns businesses in Britain - and Carillion, the UK construction company that imploded earlier this year, said the source, who asked not to be identified. A spokesperson for HSBC declined to comment on the cause of the losses. Without the two loans going bad, impairments would have dropped in the quarter, according to the filing. 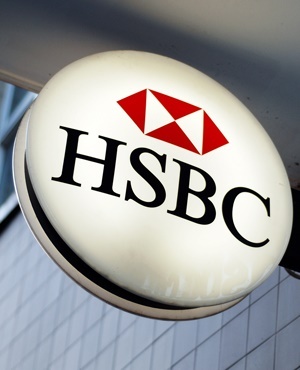 The losses contributed to HSBC missing its estimated profit in Stuart Gulliver’s final earnings report as chief executive officer. Steinhoff announced on December 5 that it had uncovered accounting irregularities. The disclosure prompted a plunge in the share price of the Frankfurt- and Johannesburg-listed company, along with the resignations of CEO Markus Jooste and chairperson Christo Wiese. Carillion’s collapse in January left behind debts of about $2.24bn.